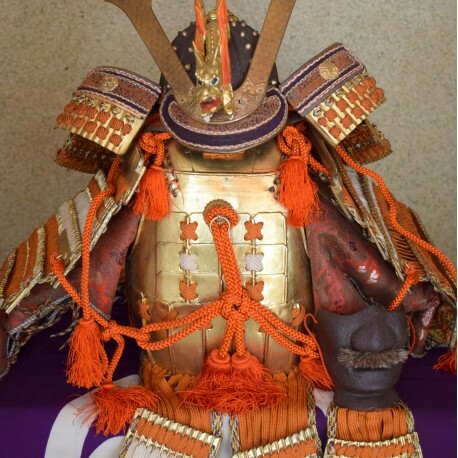 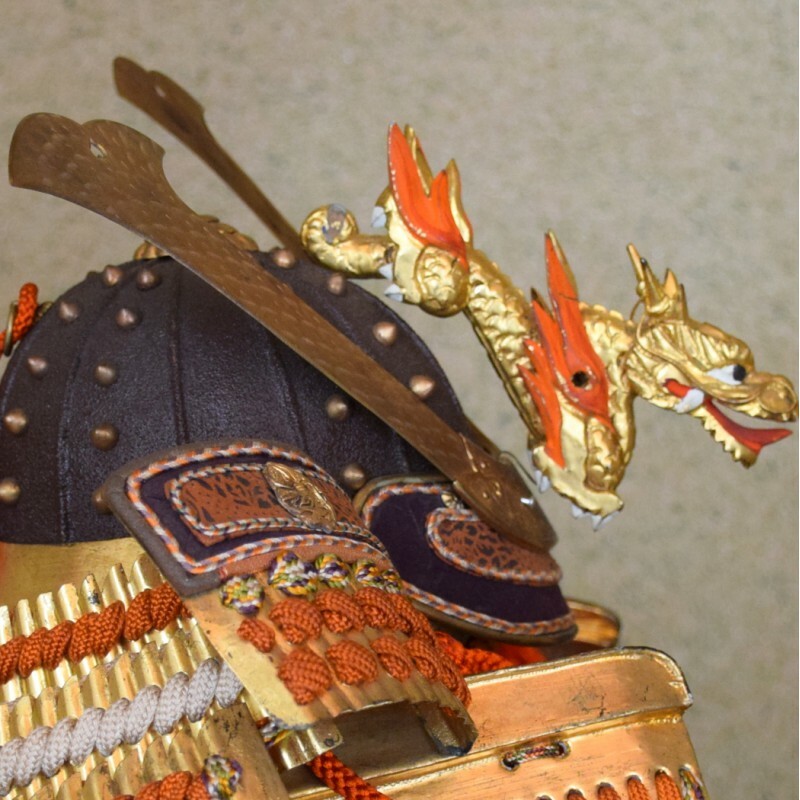 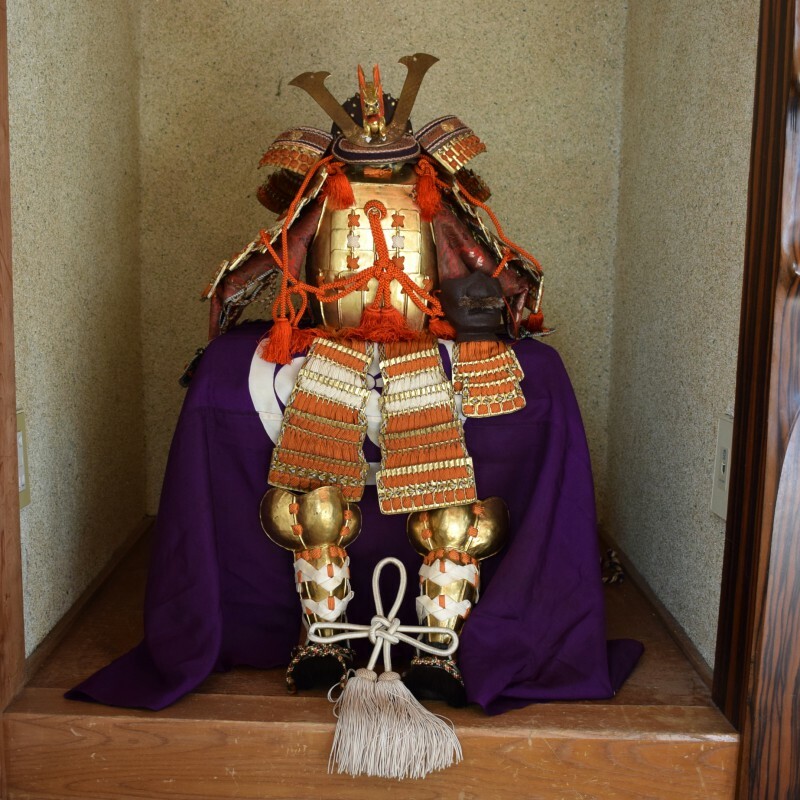 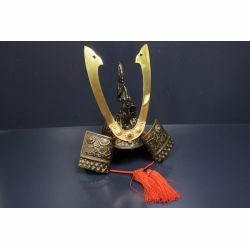 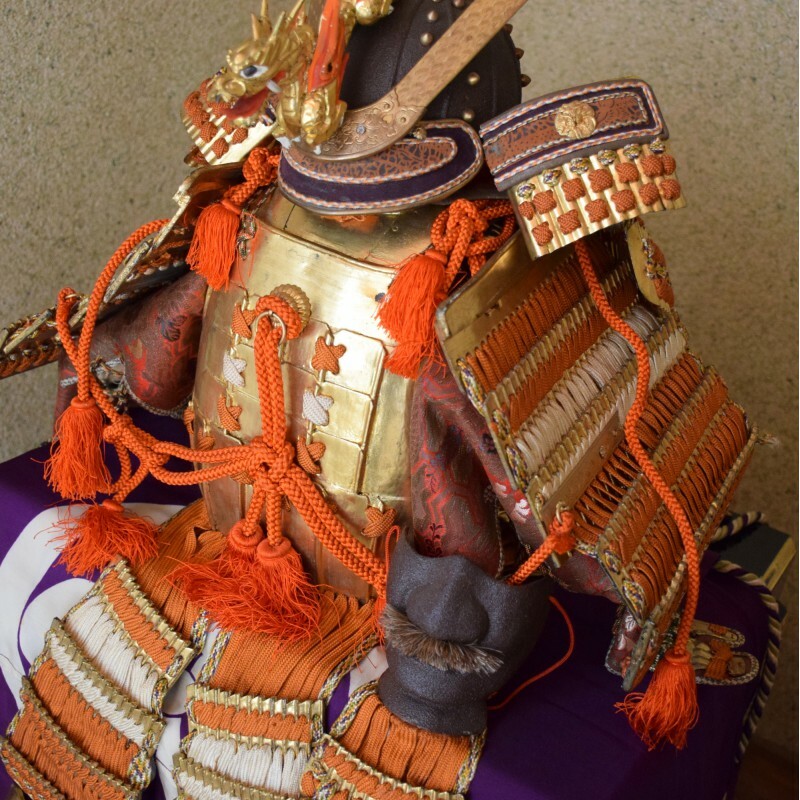 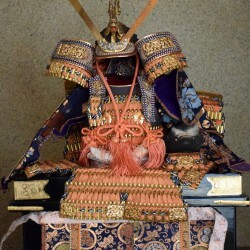 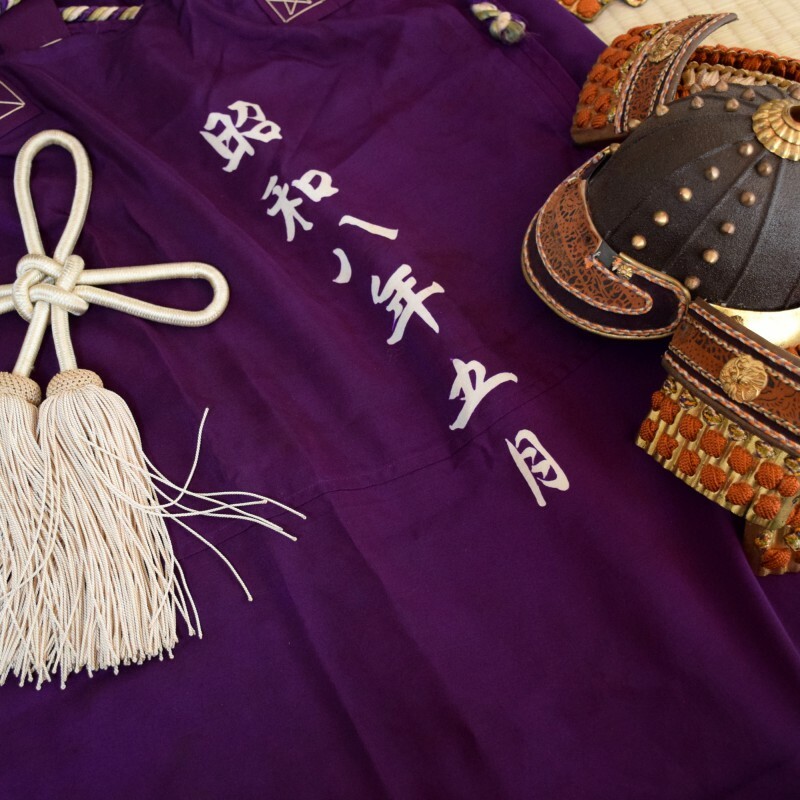 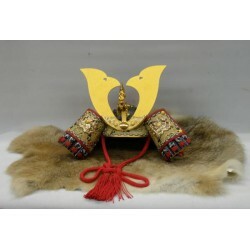 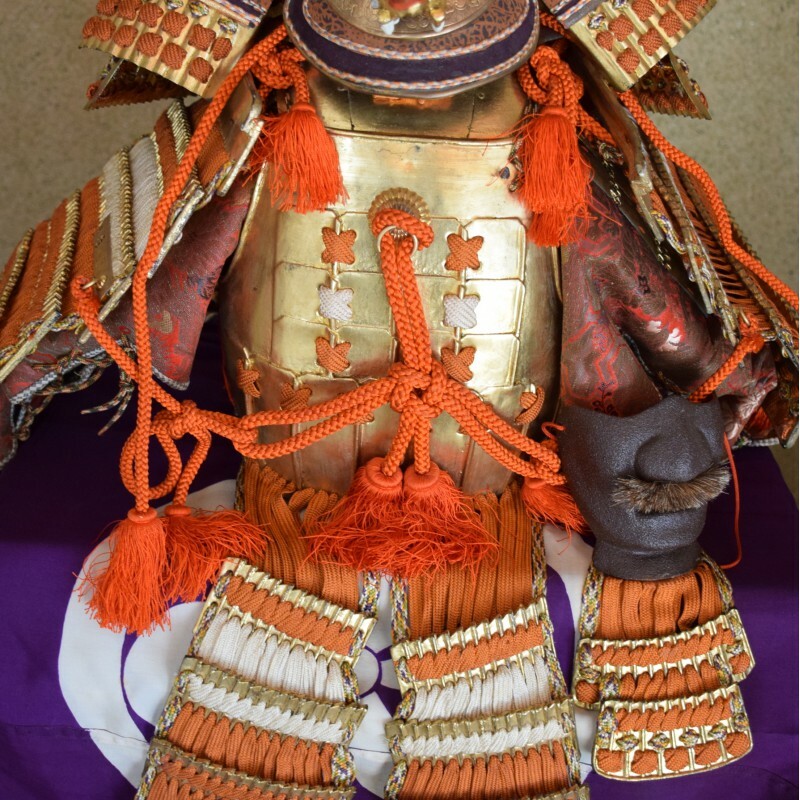 YOROI(armor) and KABUTO (helmet) for the ceremony of the Children Day (05.May). 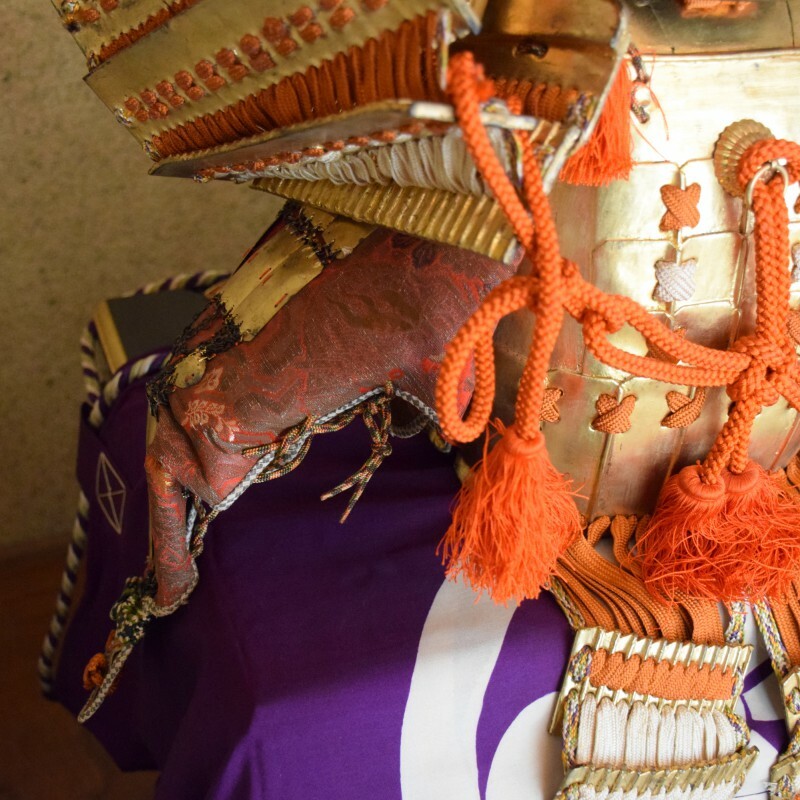 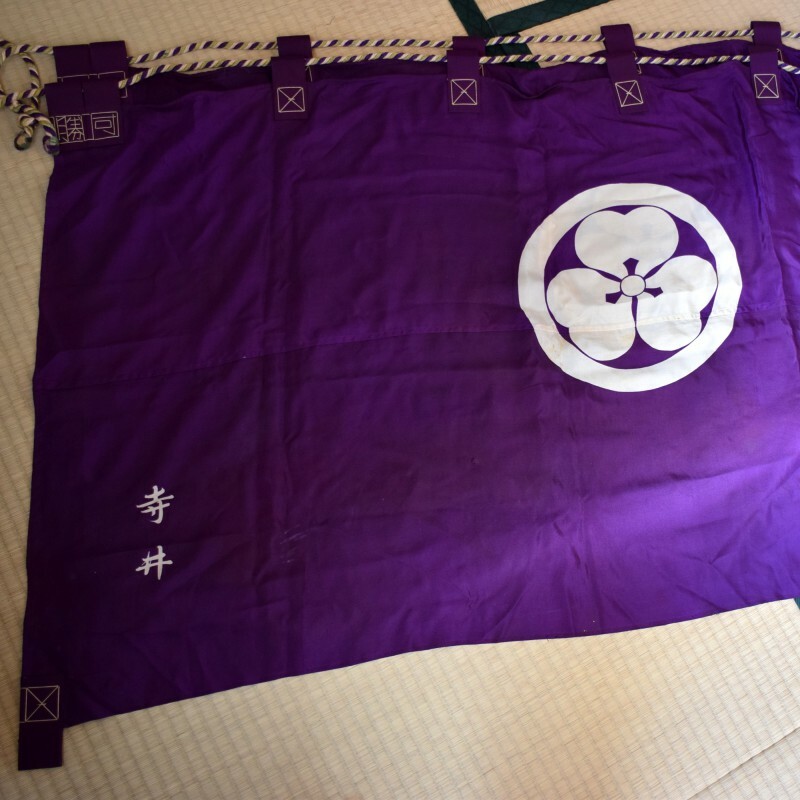 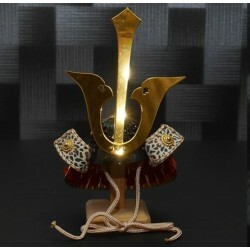 YOROI is the clothing that protect the body from attack by Katana. 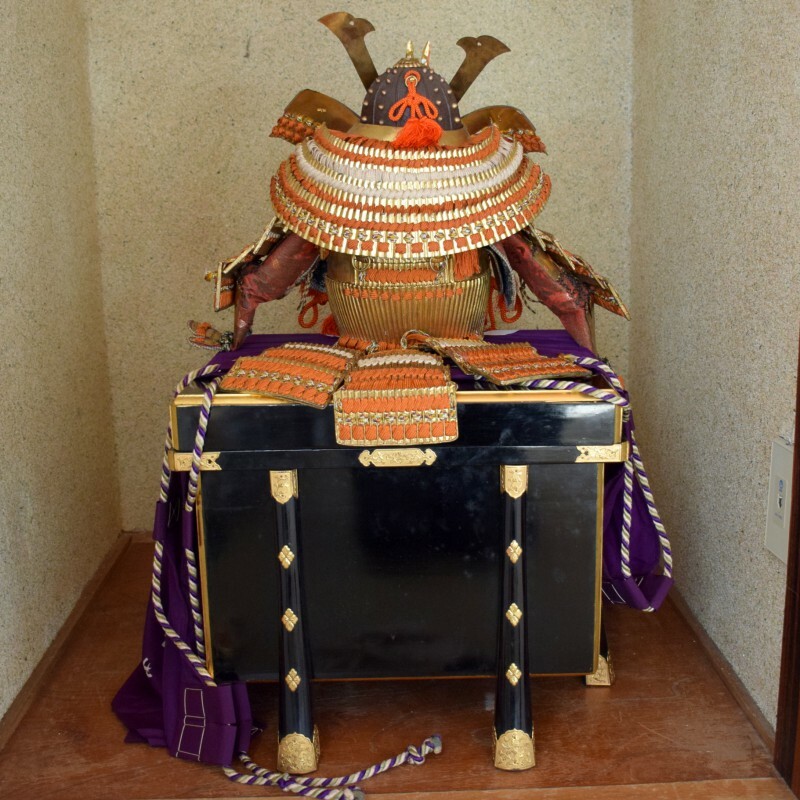 KABUTO is an important tool to protect himself. 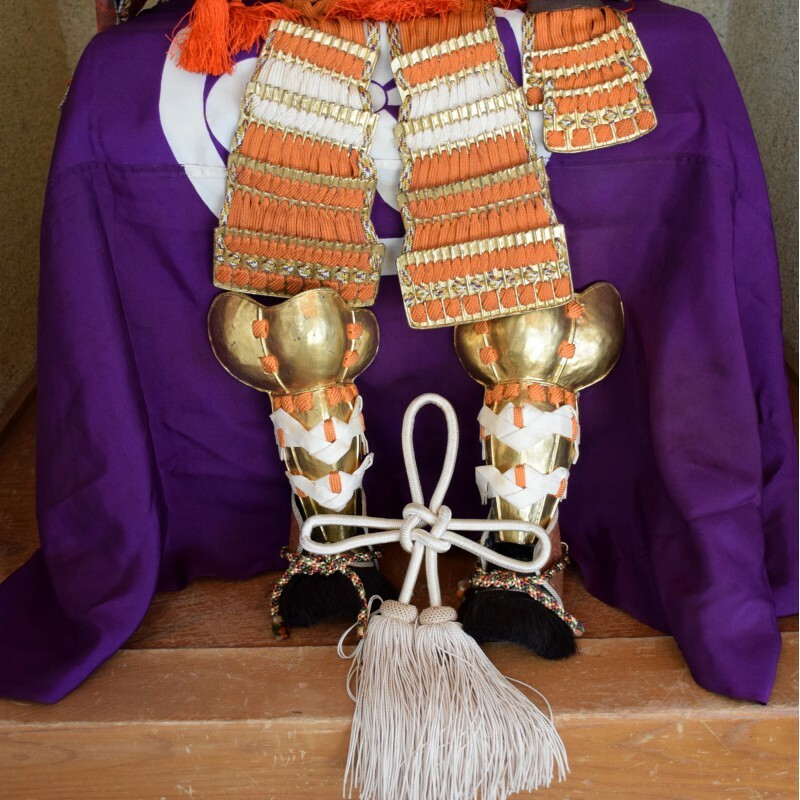 We decorate YOROI and KABUTO in the house at the Children day, as wishing to become grow strong and wise to Boys. 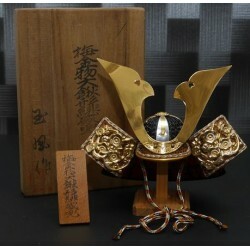 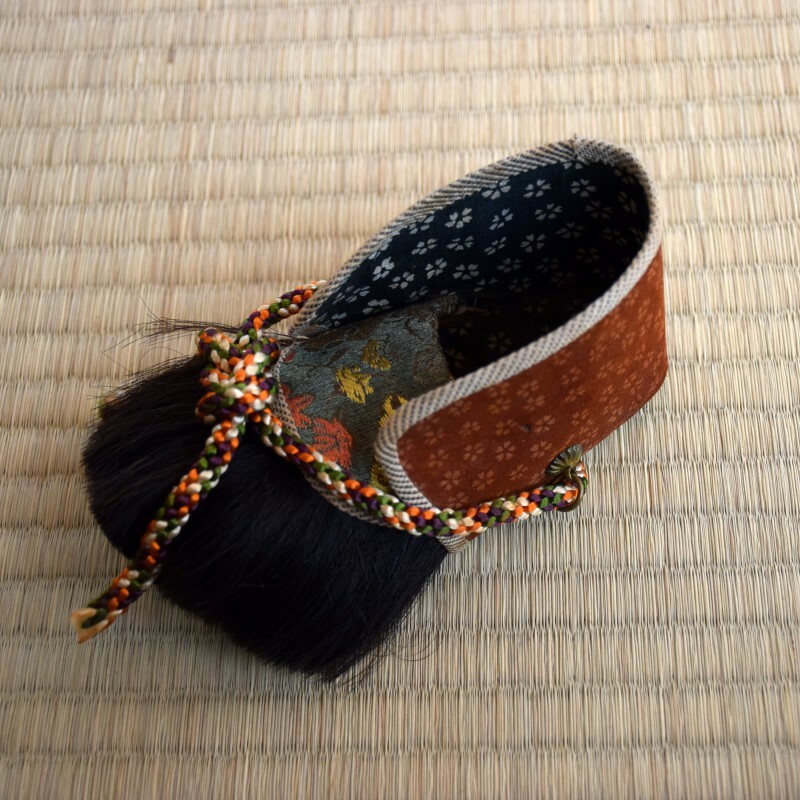 There are into the Kiri-bako(Wood box). 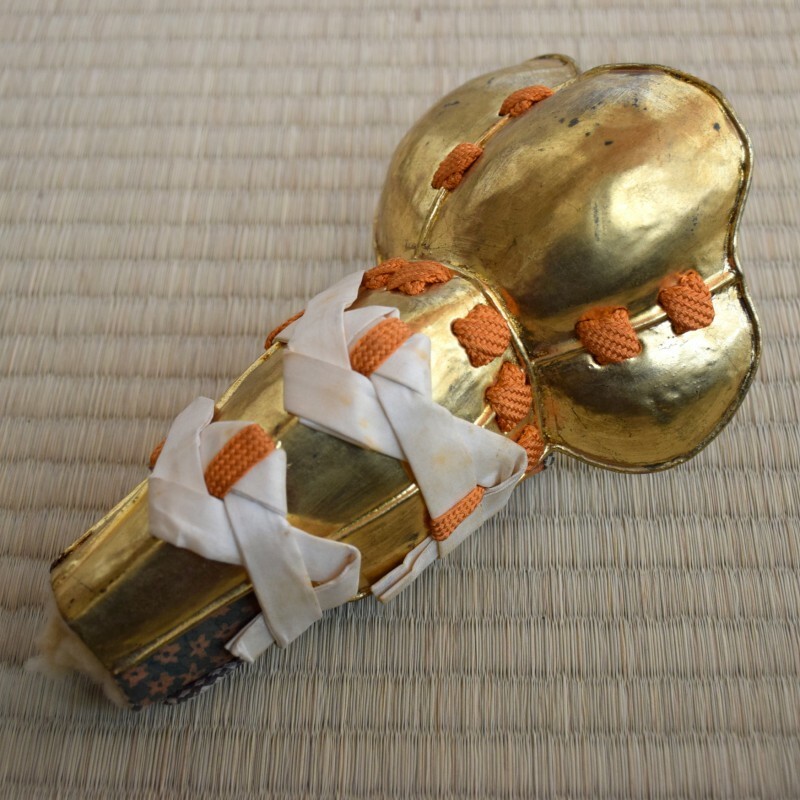 It was made in 1933. 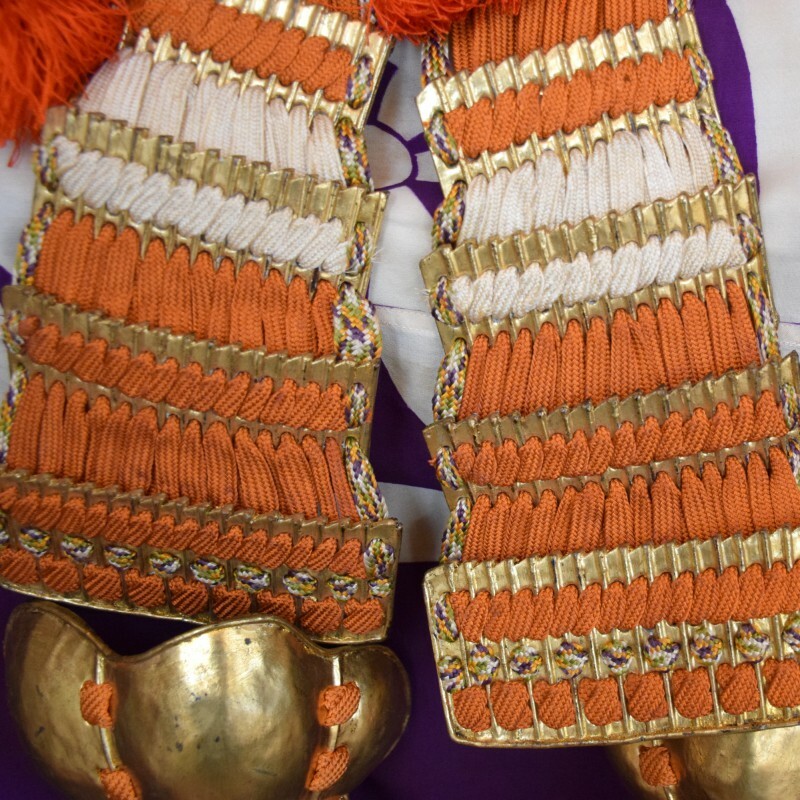 Manufacturing: the days of standing in SHOWA 8 (1933) of the house TERAI. 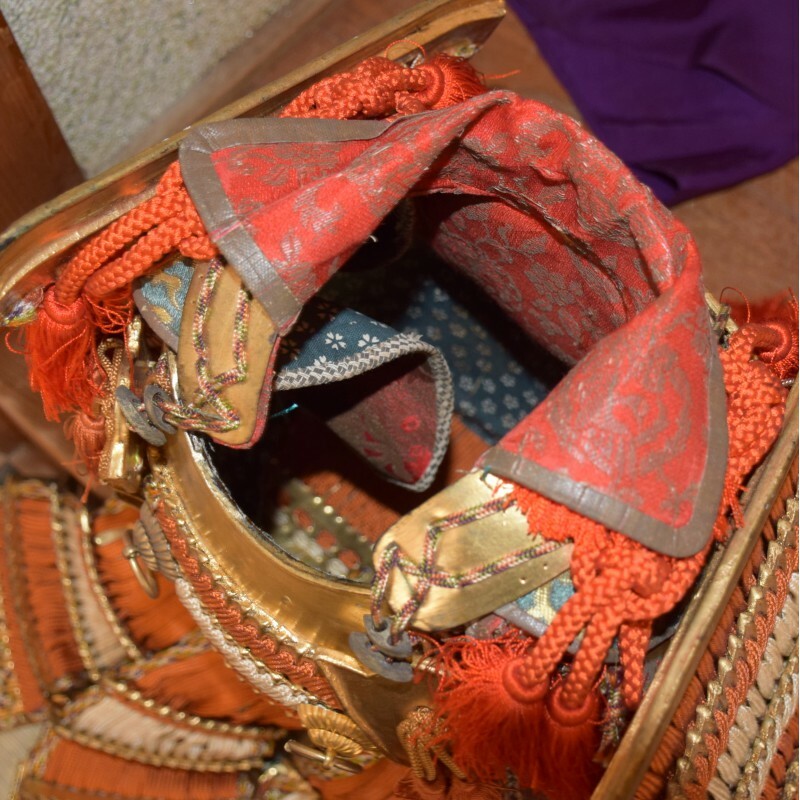 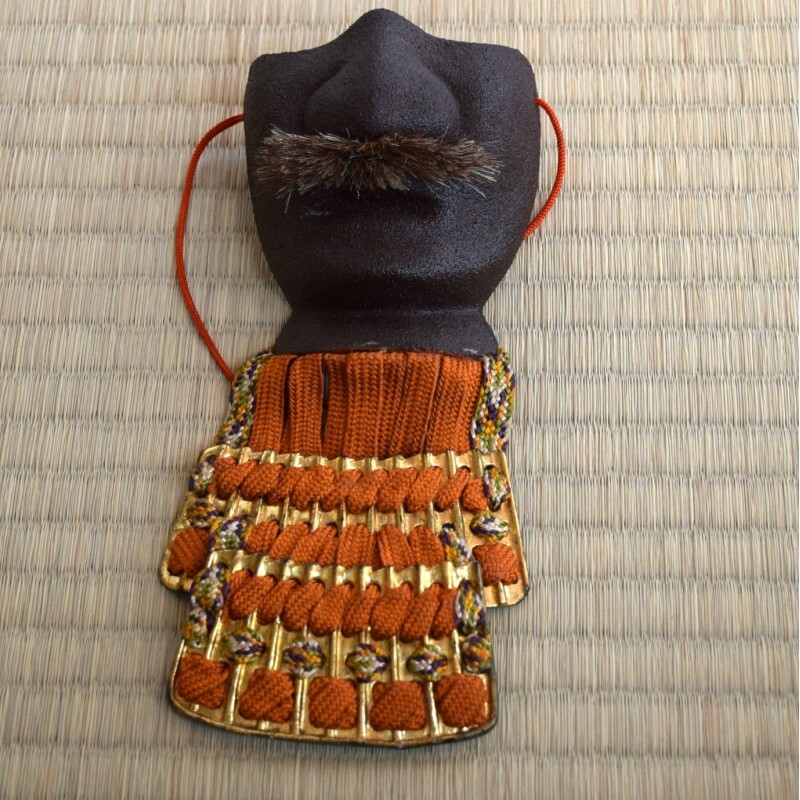 The inside of the mask: Red URUSHI (Japanese traditional lacquer). 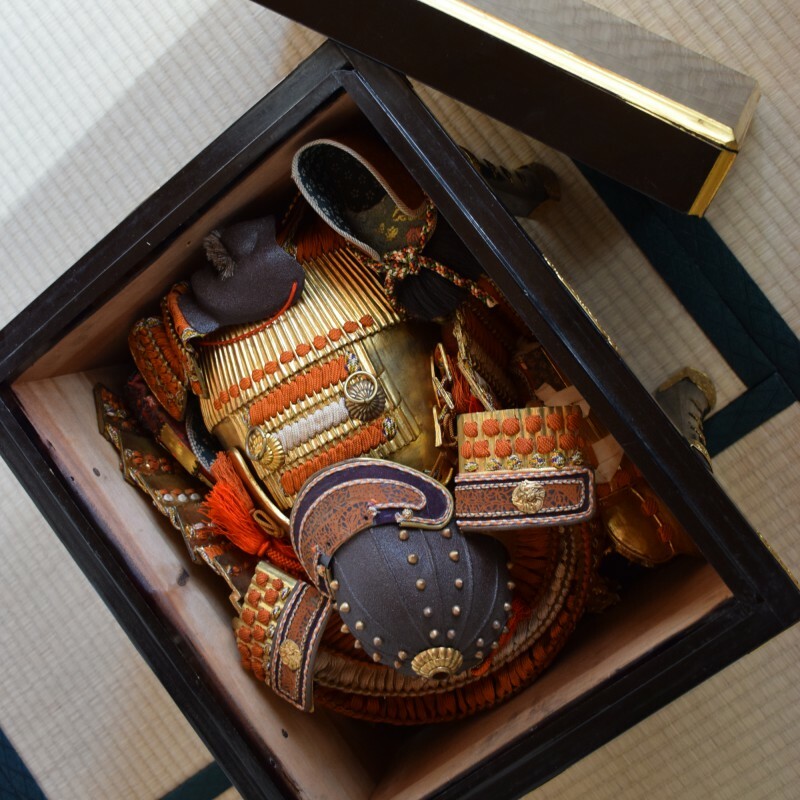 * The inner box is damaged a bit. 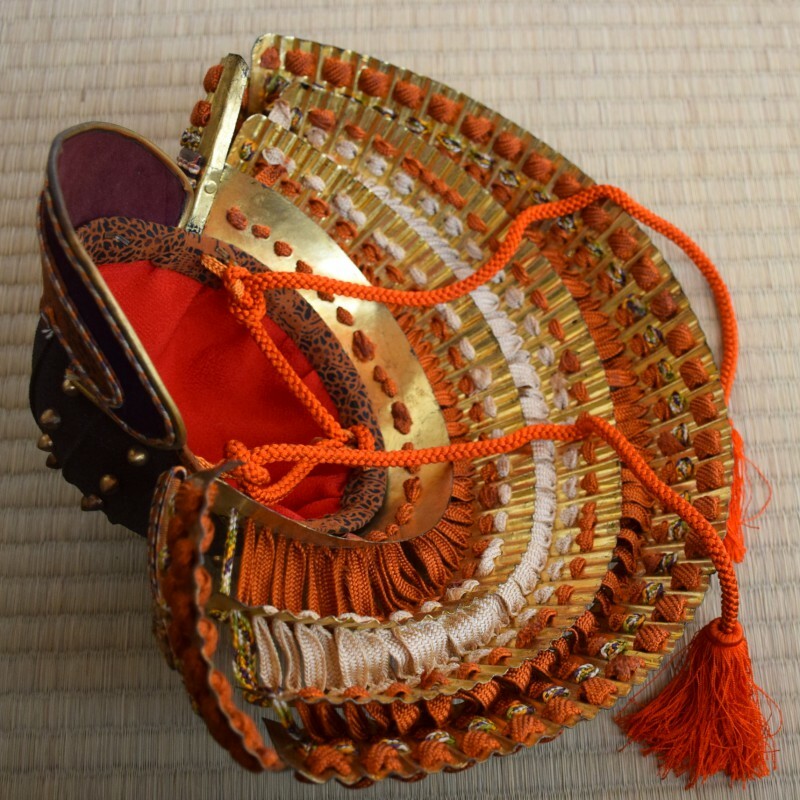 We rarely find this GOGATSU Ningyo. 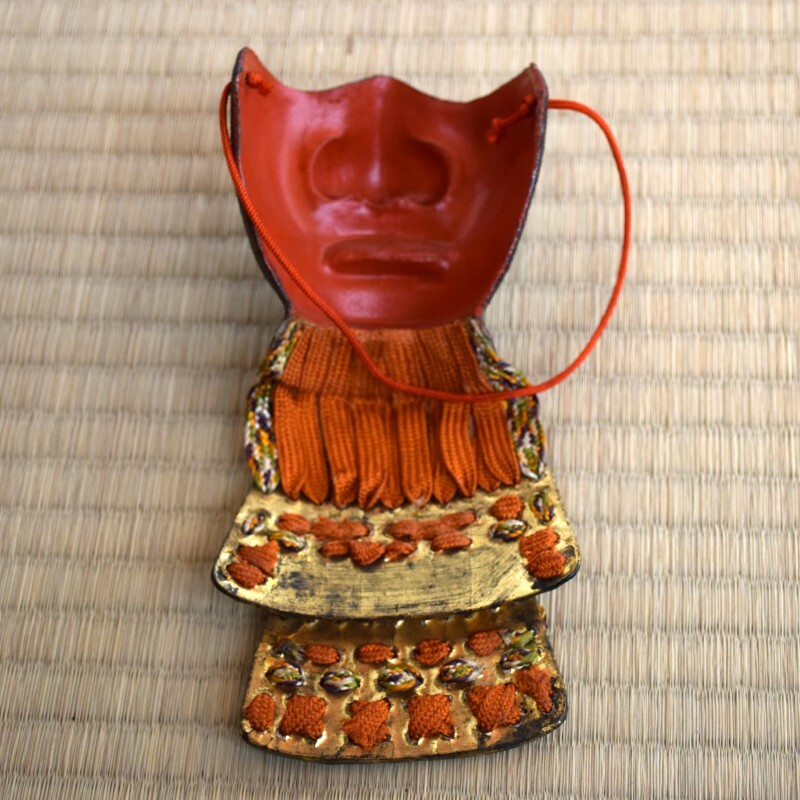 Today, synthetic lacquer is found, the manufacture of Japanese URUSHI declined. 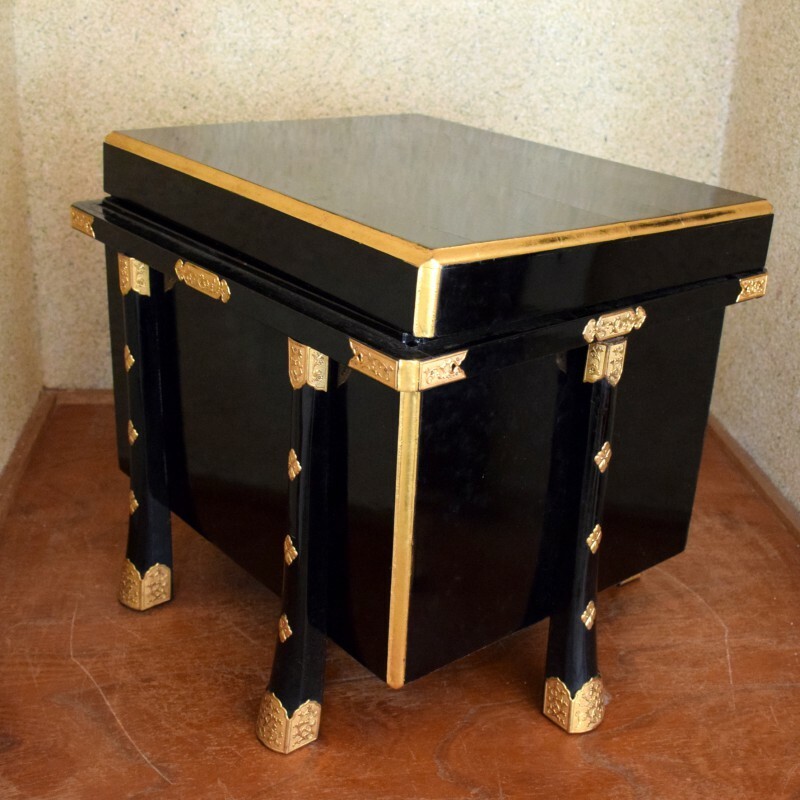 But this time it did not exist synthetic lacquer. 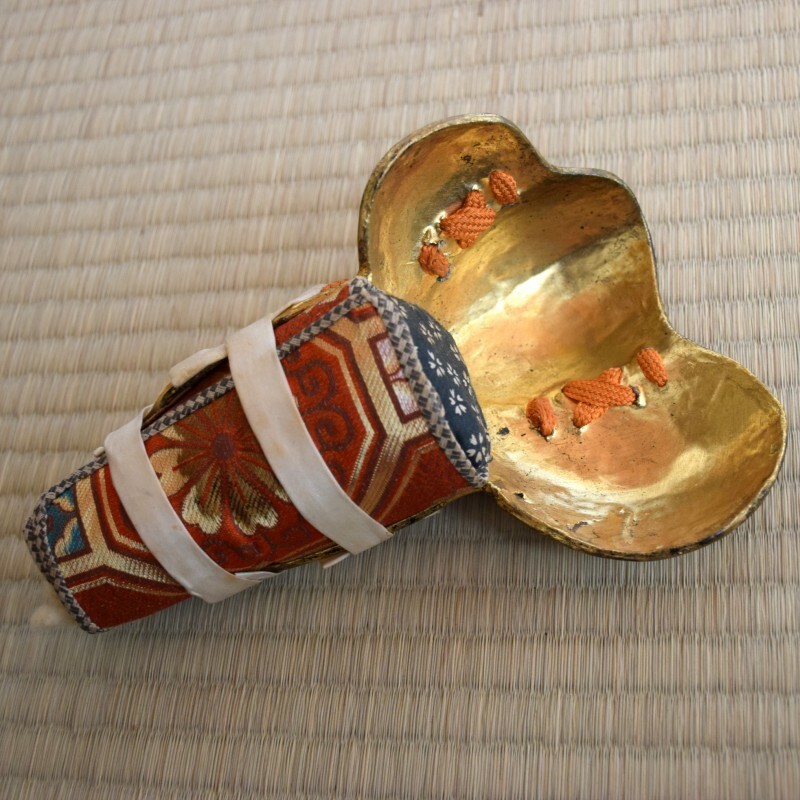 It was made real lacquer "URUSHI" Japanese.